Children who love the water and adventure will love Save The Bay’s week-long summer camps in Providence. 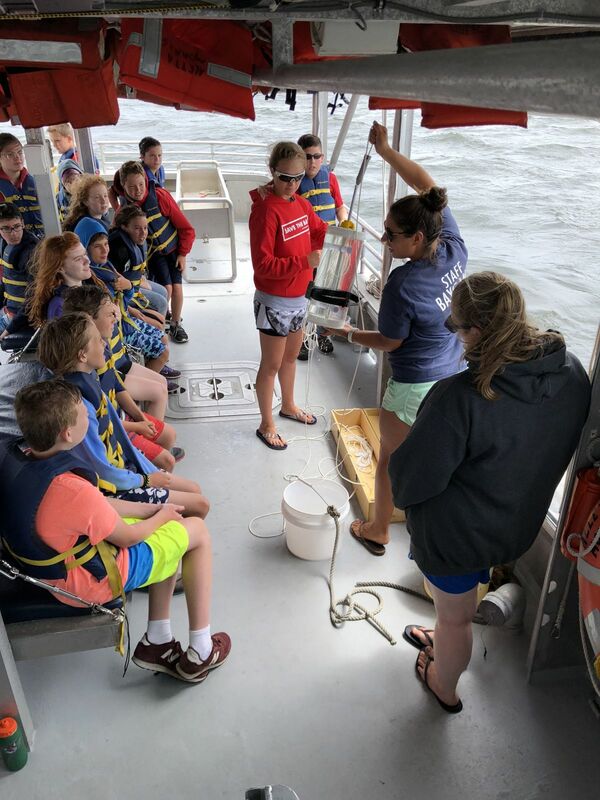 Save The Bay’s week-long Shipboard Camp for pre-teens who have completed grades 5-7 promises hands-on, Bay-centric activities that are as much fun as they are educational. 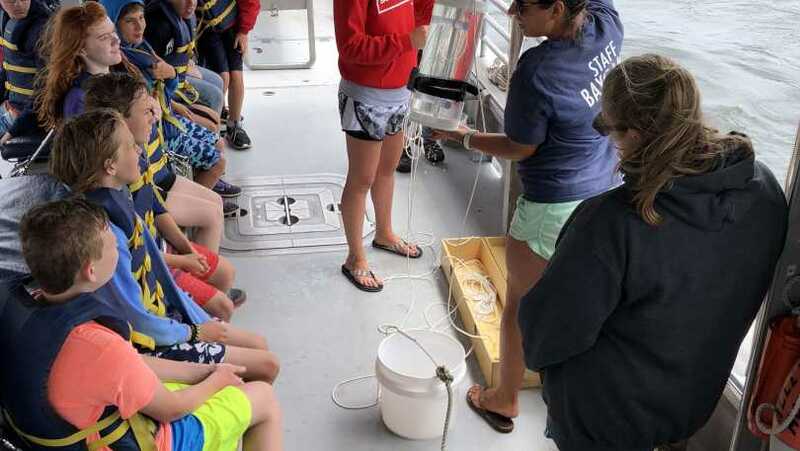 Each day, campers depart from the Bay Center aboard one of Save The Bay’s education vessels to make their way to explore and research several natural habitats along Rhode Island’s shoreline. Through age-appropriate marine science and exploration, snorkeling, swimming, and canoeing in the harbor, children will learn about the region’s many natural resources and wildlife, and how they can contribute to healthy, swimmable waters and ecosystems. No camp on July 4th.